Leslie is an actress, singer and dancer who graduated from New York University in Music and Dance. Favorite roles include Ariel in the National Tour of The Little Mermaid and a dancer for Liza Minnelli and Gregory Hines. Leslie currently sings with a contemporary church choir and recently recorded her first lullaby cd called "Daffodil Dreams." Her young children Abey and Geoffrey are an inspiration to her music. 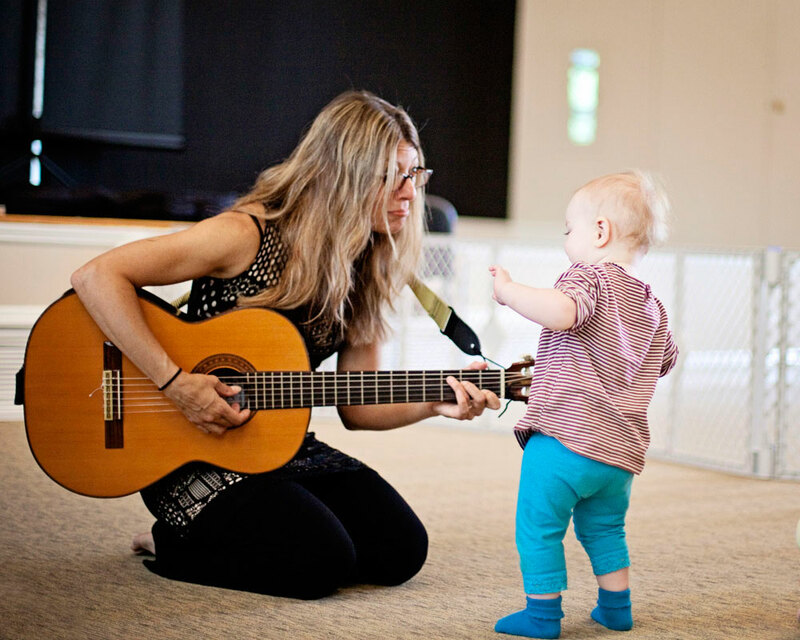 Susan is an established teacher with Mid-Hudson Music Together® and has taught Mixed-Age classes for several years and recently Babies Only and Big Kids classes. She has so much fun with her families and enjoys sharing her love of music! Susan started her training in singing and dance at age five and began a longtime love affair with the guitar when she began studying it at age twelve. She furthered her education by minoring in dance while attending The University of South Florida. 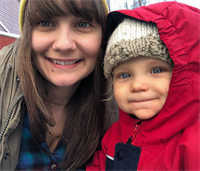 The Music Together program rekindled her passion for music and dance when she enrolled with her first child, Emily Rose. Brittani is a singer songwriter, activist, voice over artist, and new mama. She lives with her partner, step-daughter (12), and son (10mo) in Gardiner, NY. She is a graduate of SUNY New Paltz, and has worked as a child advocate, nanny, and pre-school teacher. Brittani believes in the power of sharing stories, and building community and connection through music. She enjoyed Music Together as a child, and now, as a parent and teacher, is eager to share the experience with local families. 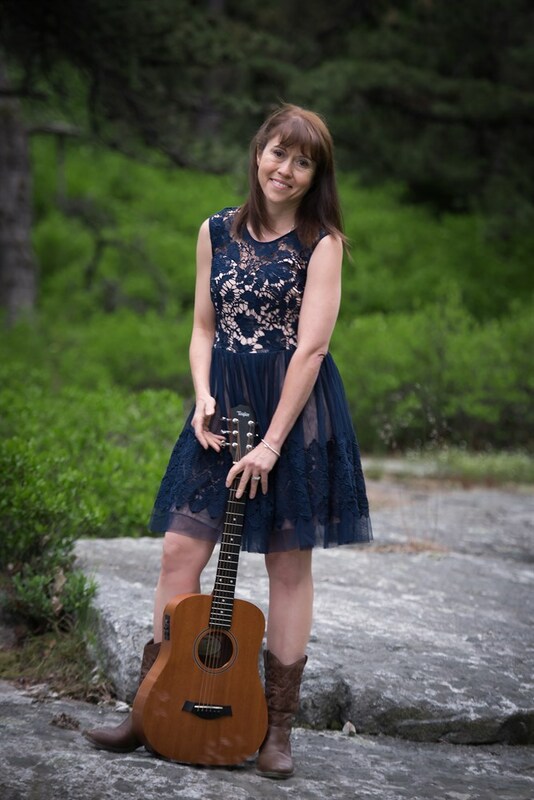 Sabrina L Ferguson is an early childhood music teacher with Mid-Hudson Music Together and has served as it's Owner/Director since January 2011. She is the music teacher at Growing Circle Montessori School in Gardiner, NY and the choir teacher at the High Meadow School in Stone Ridge, NY. She conducted the local High Ridge Children's Choir as well from 2015-2017. As a performer Sabrina recorded and performed with the Detroit Symphony, Cincinnati Pops & Russian Chamber Choir of NY. Locally she performs international folk and gypsy music as well as songs from the Yiddish theater and American songbook with her friend and colleague Bob Cohen. She is a graduate of Indiana University - Bloomington, where she studied vocal performance and dance ethnology. She lives in New Paltz with her 11 year old son Luca and husband Anthony along with their cat, dog, goats and chickens!